Background: Libraries across all sectors and in all areas of library activity are increasingly relying upon each other to meet the growing and evolving demands of our users and stakeholders. Collaboration at multiple levels across libraries and between libraries and other partners such as research offices, museums, technology support and a myriad of others, are increasingly becoming the norm. These collaborative efforts can no longer be realized for merely a feel good demonstration. They are required for survival. These collaborative efforts must be deep and radical. In a letter dated 16th December, 1966, Dr Kenneth Ernest Robinson, The University of Hong Kong’s Vice Chancellor wrote to the Librarian, Mr H.A. Rydings, declaring “the Vice-Chancellors of the two Universities in Hong Kong wish to set up a joint committee for purposes of close liaison and of giving advice to the Vice-Chancellors on library matters … which we wish to call the Universities Joint Libraries Advisory Committee”. Today, over 50 years since that first meeting between the Librarians from The University of Hong Kong (HKU) and The Chinese University of Hong Kong (CUHK), the now named JULAC (Joint University Librarians Advisory Committee) is comprised of all 8 University Librarians that form part of the Universities funded by the University Grants Committee of the Hong Kong Special Administrative Region. This conference is intended as a celebration of those 50 years of achievements and to speculate on future developments focusing on deep collaboration through the identification and exchange of international best practices. Date: 5th – 6th December, 2017 (1.5 days). 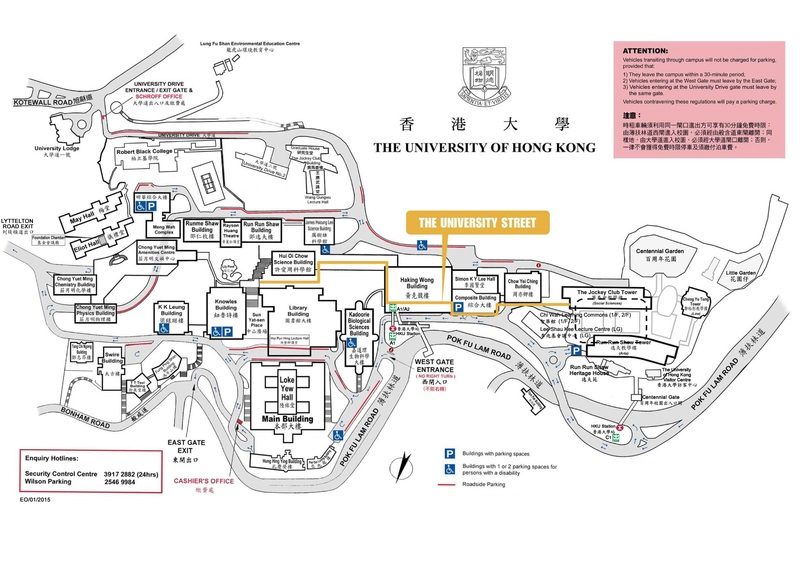 Venue: Chong Yuet Ming Cultural Auditorium, The University of Hong Kong.